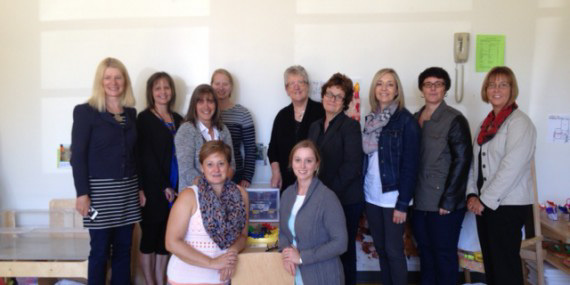 Day one of school had a different set of first timers in eight Nova Scotia regions. Four-year-olds were among those marking their first day of school in the new full day Early Learning Program. Learning happens long before students take their first steps into their primary classroom on the first day of school. As parents and caregivers know, children start learning and observing the moment they are born. The benefits of the Early Years Centre at one Halifax school have some school board members hoping to see more funding to help others. 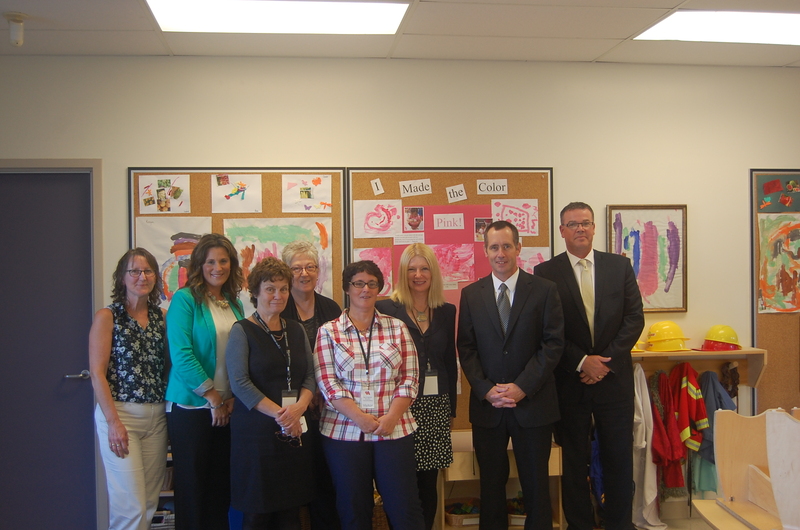 During the first Halifax Regional School Board meeting of the year, the principal of Rockingstone Heights School and the lead for the Early Years program presented their successes with the centre since it opened last April. “If we support families as one, we can create success for all members of the family,” Early Years lead Renee Forbes told the board.